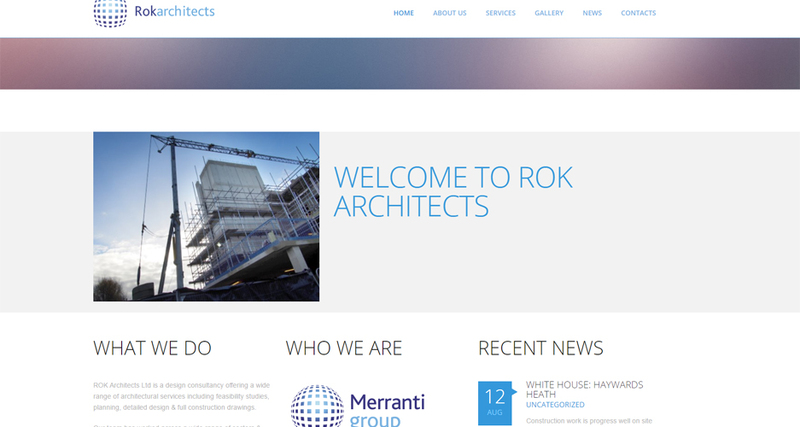 It is with eager anticipation we welcome you to the Rok website! This is where you can familiarise yourself with current projects being undertaken here at Rok & view schemes the team have been involved in their careers before setting up Rok Architects Ltd. If there is anything you would like to know, please get in touch.